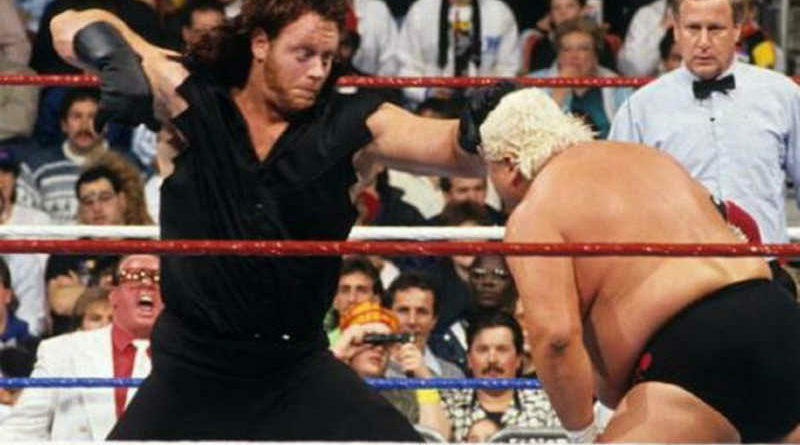 …continue reading about The Undertaker: Did He Ever Get Knocked Down? It was April 1st, 1990 in Toronto, Ontario, Canada. That morning my family and I had just left Edmonton for Ottawa. That night in the Skydome, in front of almost 68,000 fans, the incredible happened. 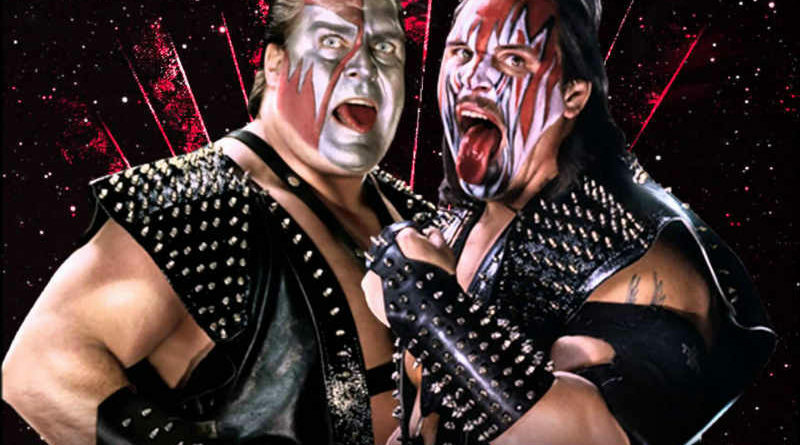 Demolition defeated the, seemingly unstoppable, tag team of Andre The Giant and Haku – The Colossal Connection. 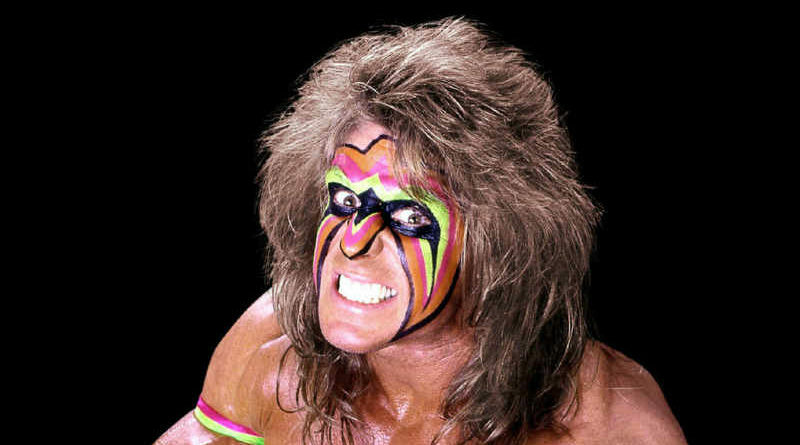 Ultimate Warrior’s face paint means a lot of different things to people. This past weekend, I had a great reminder of what it means to me. Canada just celebrated our independence this past Friday. During this holiday it’s tradition to have fireworks and celebrations. With these events often come face painting. Unfortunately I didn’t see any kids with their faces painted like the Ultimate Warrior. However, it did make me think back on my own childhood. 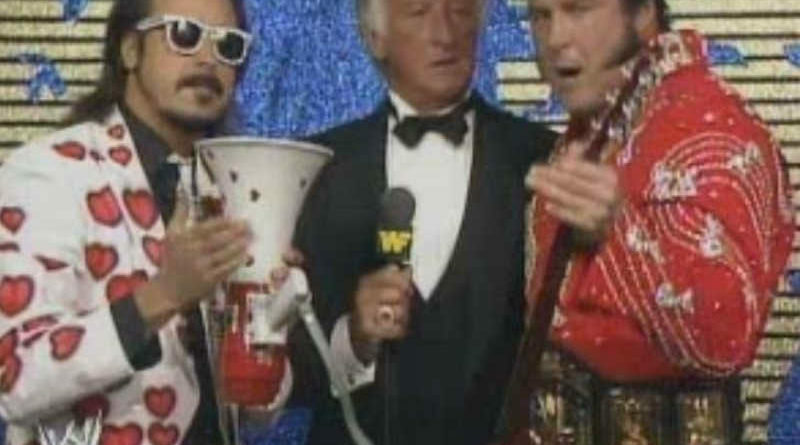 Ricky “The Dragon” Steamboat had just won the Intercontinental Championship, beating Macho Man Randy Savage in an epic match at Wrestlemania 3. This had ended the second longest title reign at 414 days. No one expected The Dragon to lose the title anytime soon. 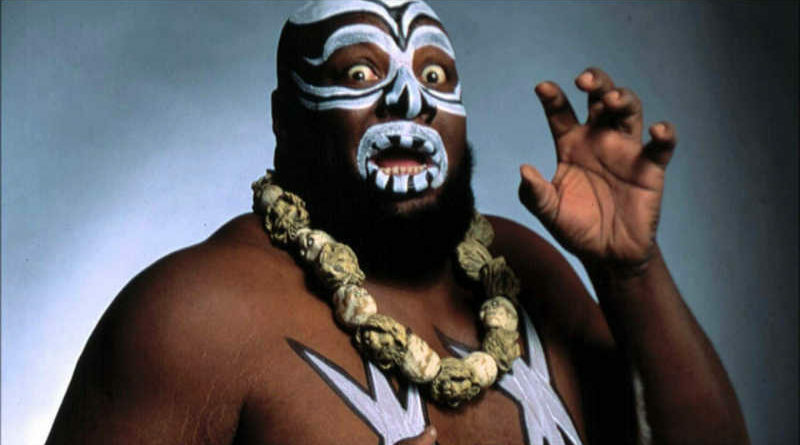 Kamala was scary wrestler. He was known as a Ugandan cannibal who did not speak English. 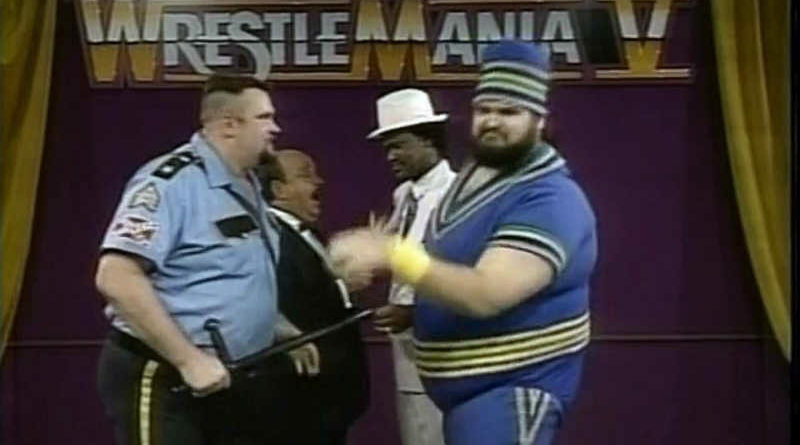 Kamala needed a “handler” who was the only person able to communicate with him. His handler original known as “Friday” which in his second stint with the WWE became Kim Chee. Kamala’s handler would instruct him on when to hurt people and when to stop. 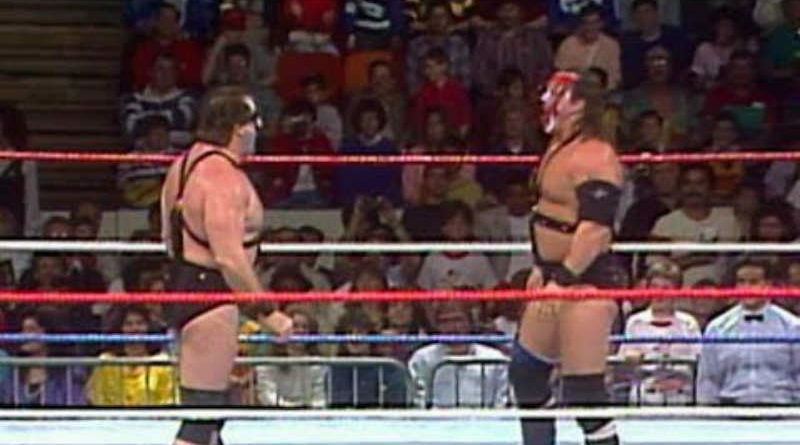 It was May 27th, 1989 on an episode of Saturday Night’s Main Event when Zeus made his debut on WWF television. I was scared. 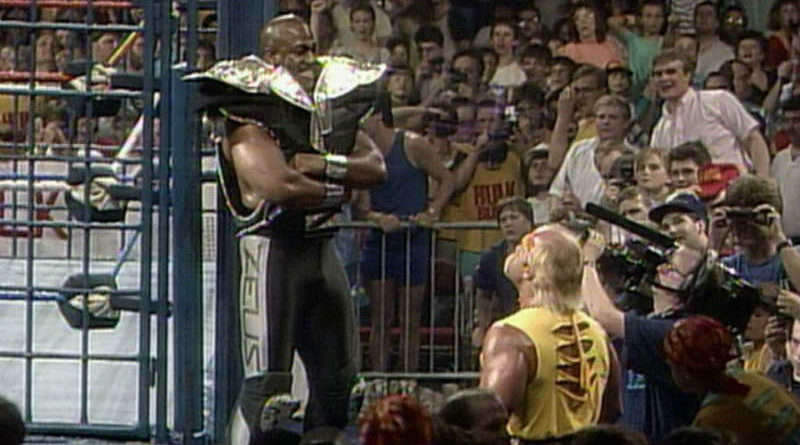 By this time WWF was heavily promoting Hulk Hogan’s movie “No Holds Barred” that featured Zeus in it. 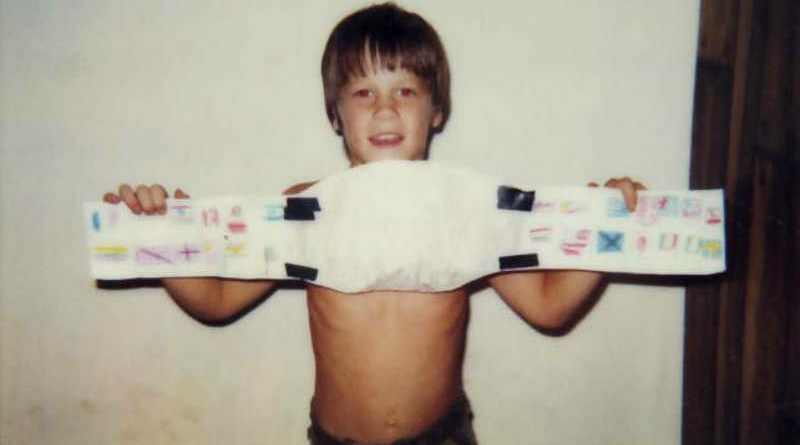 As a kid, I could understand that movies were not real, but at the time, wrestling was still very real.